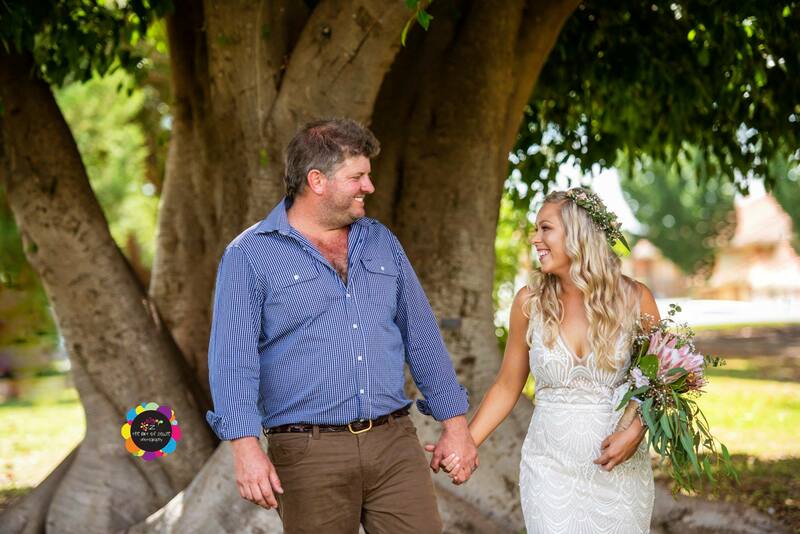 The festive season has officially drawn to an end. 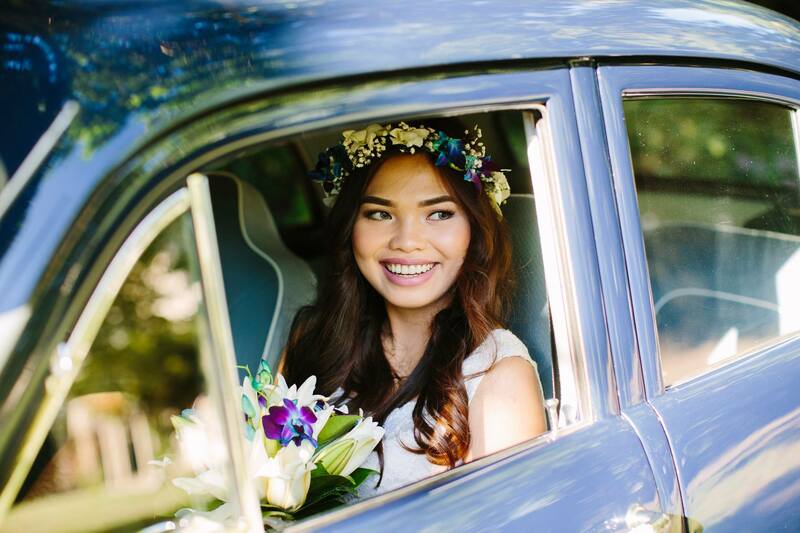 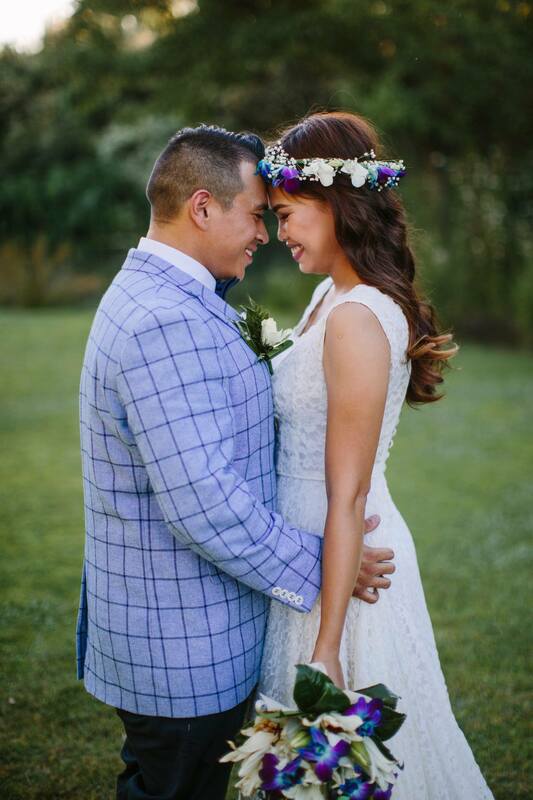 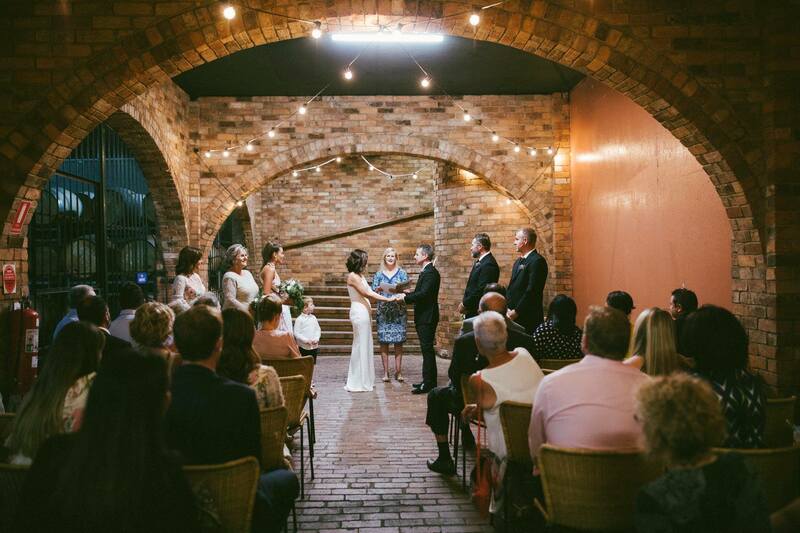 Today we take a look at six local weddings that took place during this special time of year. 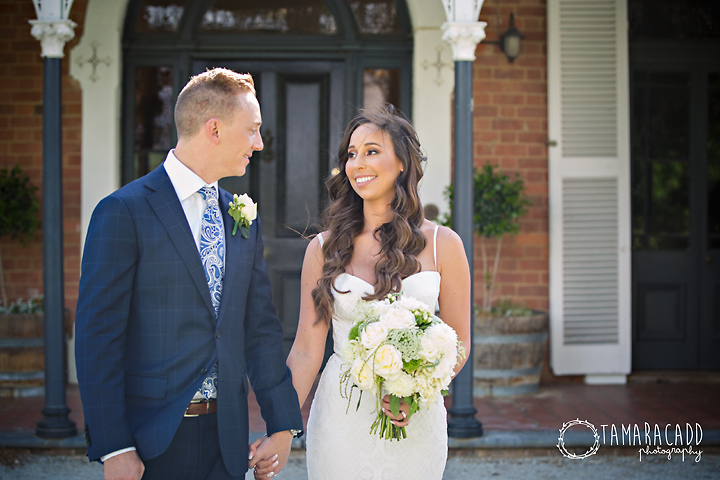 Wearing the groom's grandmother's wedding dress Yael and Phil eloped just before Christmas. 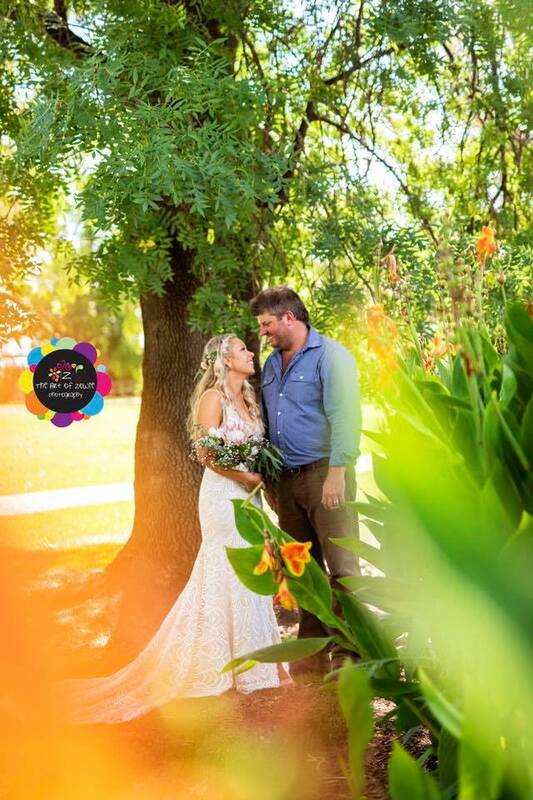 Finishing off the year with a bang, Bridgette and Sam tied in the knot in a relaxed day at Dubuque Bed and Breakfast. 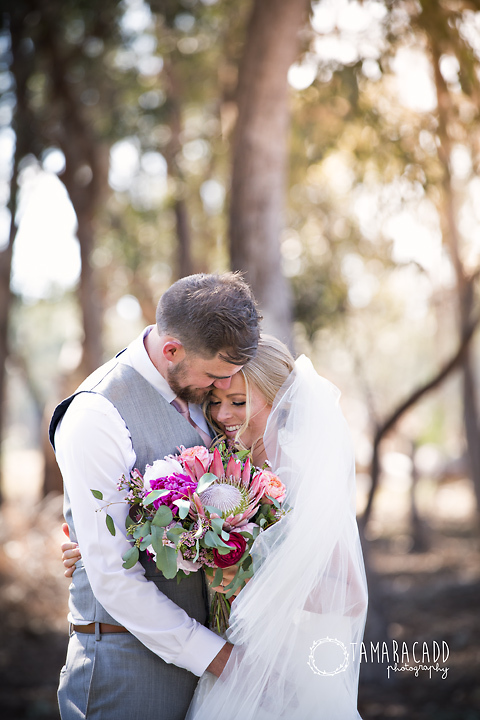 After a Disneyland proposal Kara and Chris treated their guests to a fun filled wedding day at Perricoota Station. 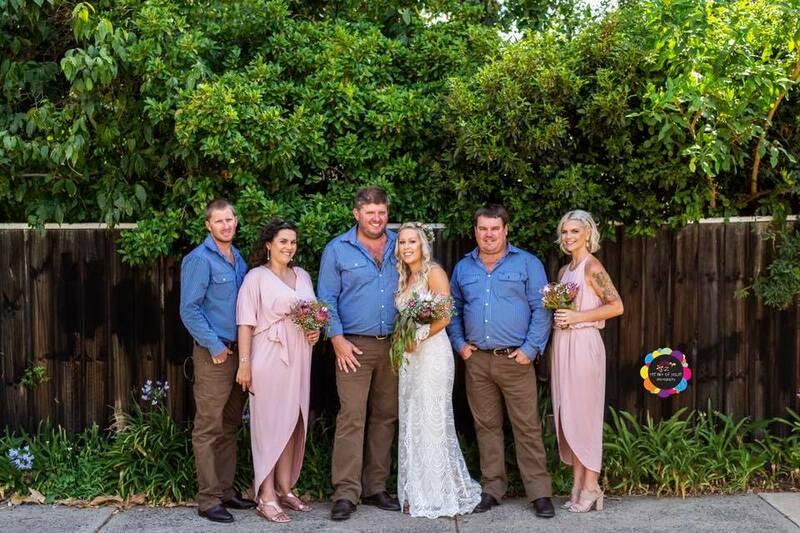 Taking advantage of the festive season, Jane and Macca said 'I do' on New Years Eve, counting down to midnight as husband and wife. 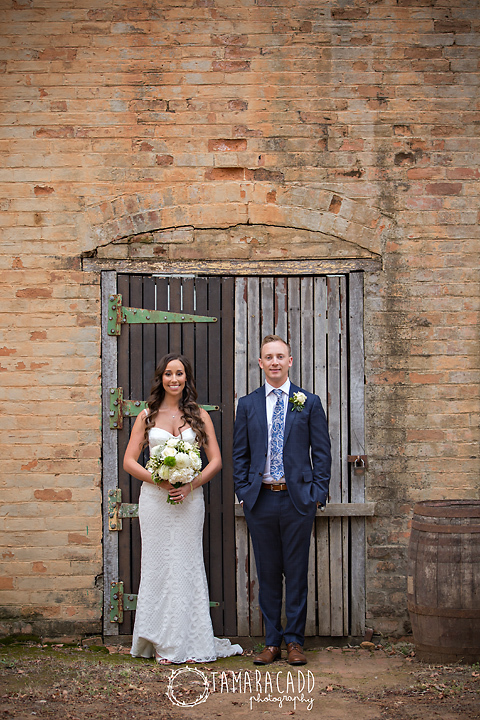 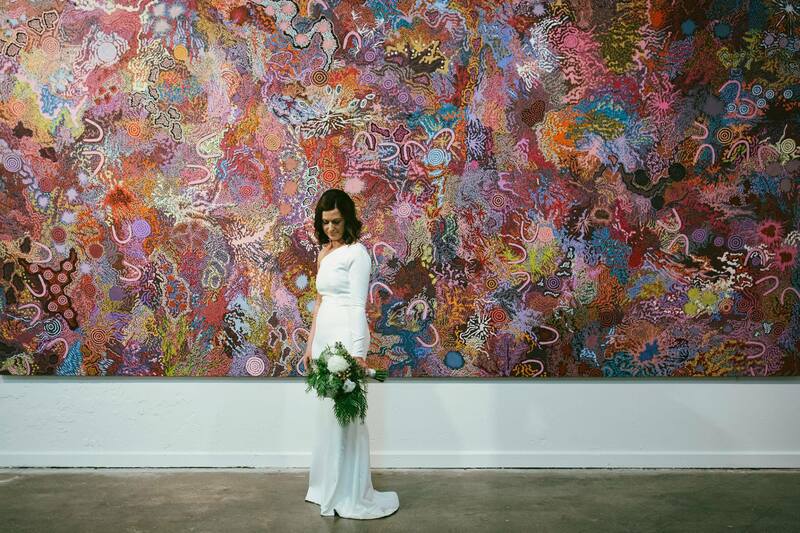 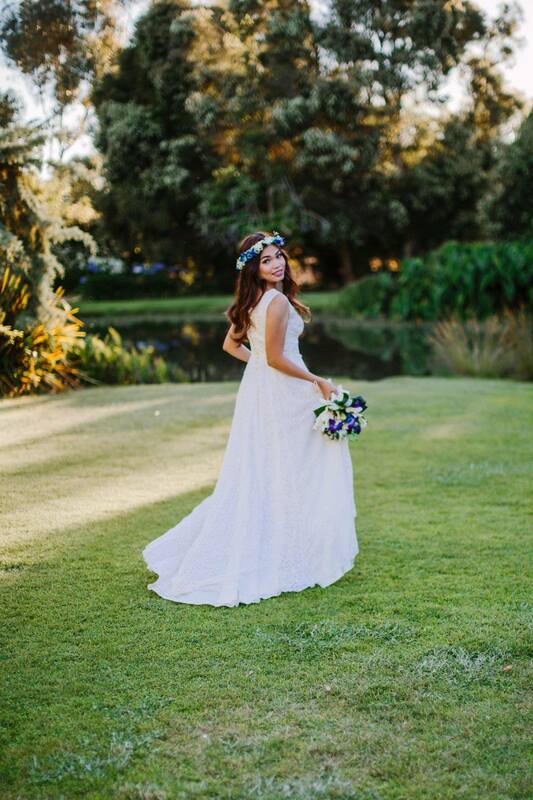 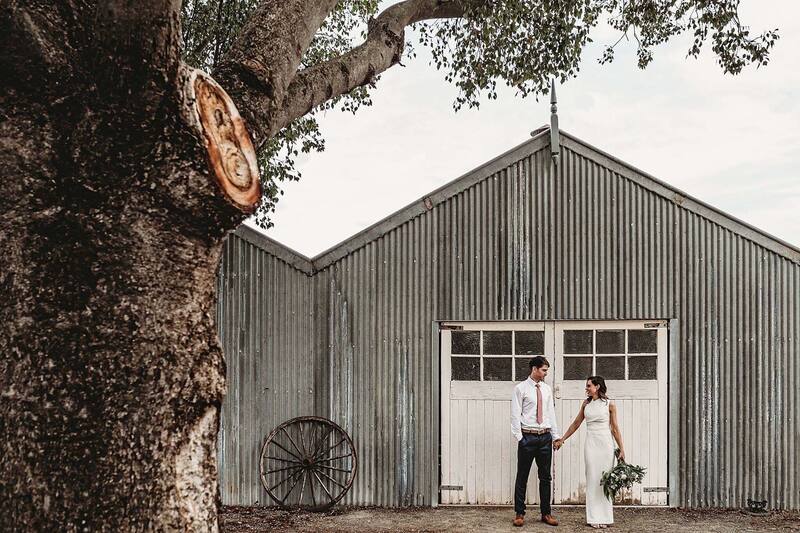 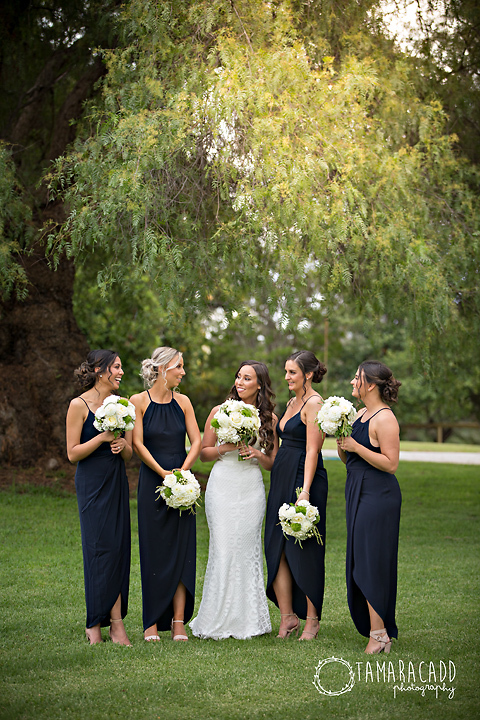 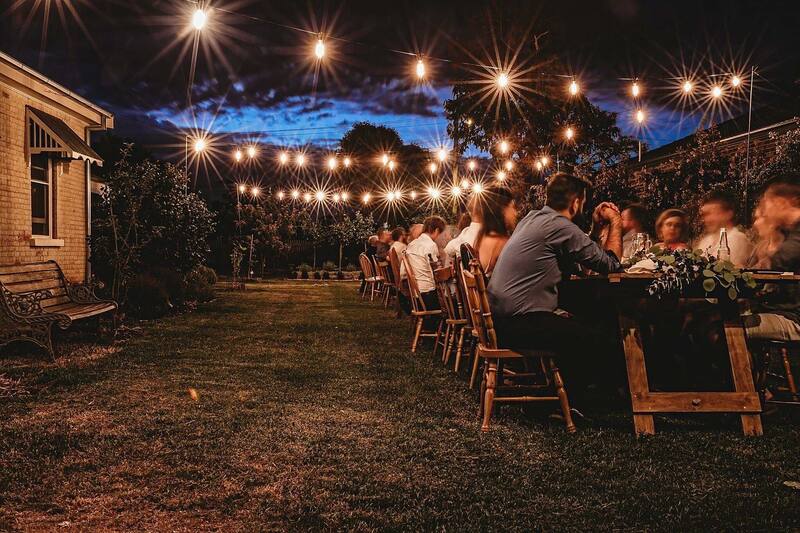 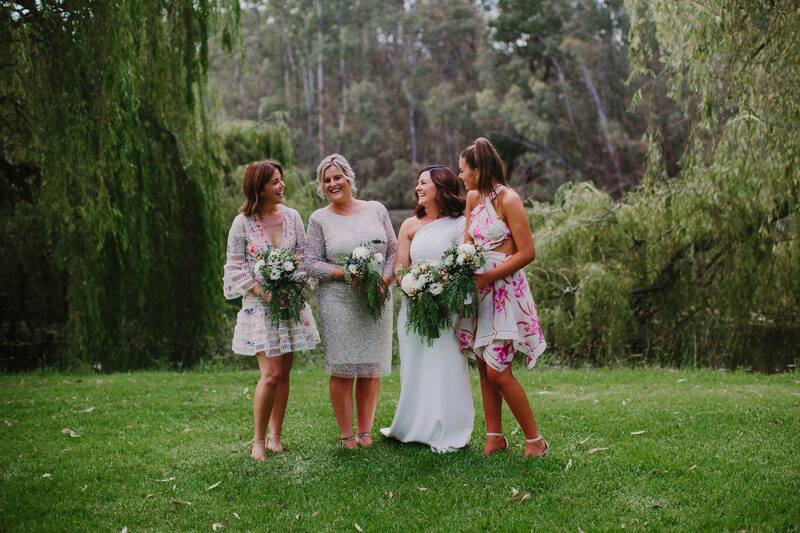 In a Friday celebration Kelda and Michael were married in a modern ceremony in the Mitchelton Wines cellar. 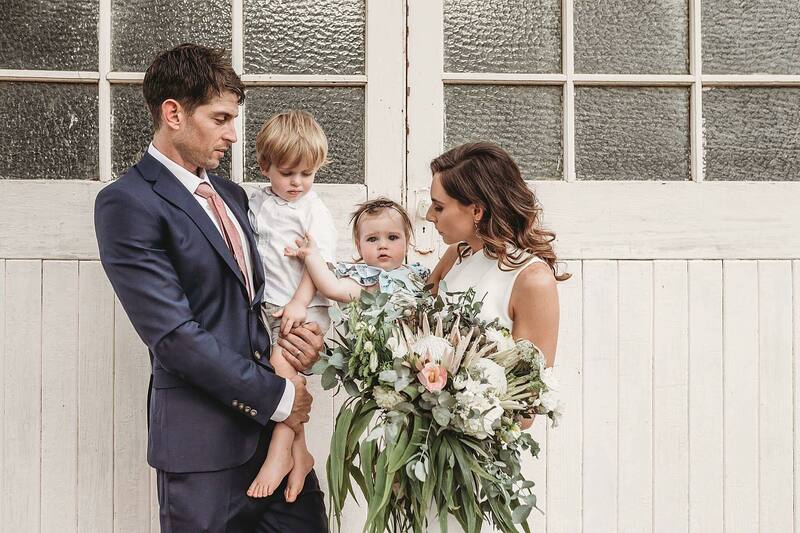 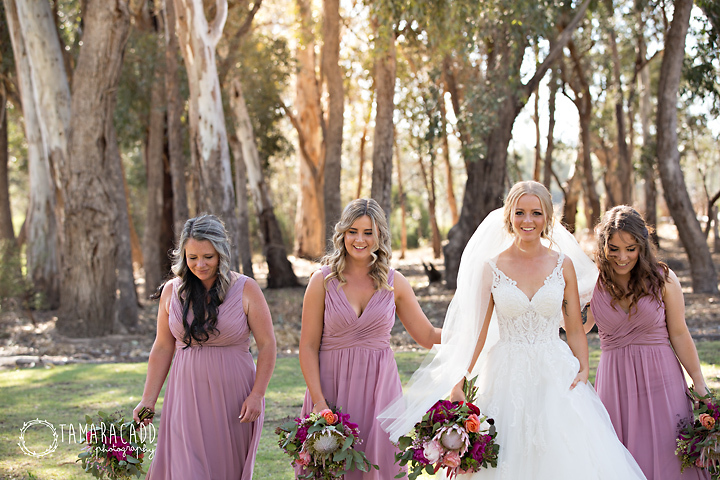 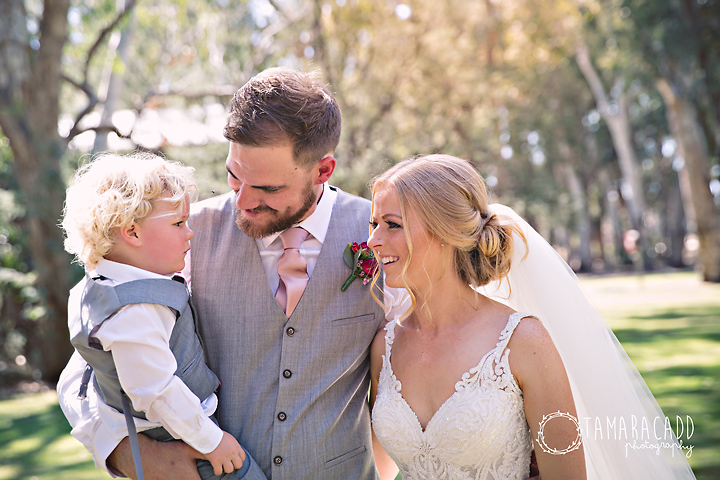 With their gorgeous son Jaxson as page boy, Ellen and Matt were married by the river at Moama on Murray.